Pie chart and Percentage pie chart shapes. 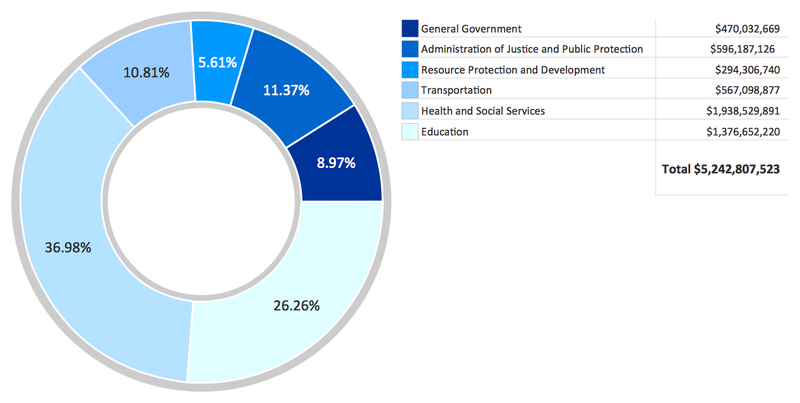 Drag and drop Pie chart or Percentage pie chart shape from the library to your document. Select the shape by mouse click. The Action menu triangle icon appears. Click on the triangle icon to open Action menu. To change slice number use Action menu commands Add slice, Remove slice, Set slice number. To hide or show values in the slices use Action menu command Hide/Show values. To change value in a slice select chart, then select slice and type new value. To add or change chart caption select pie chart and simply start typing. To set category names select pie chart, then select legend, and then select a category and start typing. Pie chart, control dots shape. Drag and drop Pie chart, control dots shape from the library to your document. To hide or show labels in the slices use Action menu command Hide/Show labels. To change label in a slice select the pie chart, then select slice and type new label. To change anglular size of the slices select the pie chart and use control dots. To equalize anglular sizes of the slices use Action menu command equalize slices. To add or change chart caption select the pie chart and simply start typing. To set category names select the pie chart, then select legend, and then select a category and start typing. Separated pie chart and Percentage separated pie chart shapes. Drag and drop Separated pie chart or Percentage separated pie chart shape from the library to your document. To change value in a slice select the pie chart, then select slice and type new value. Pie chart with shifted slices and Percentage pie chart with shifted slices shapes. Drag and drop Pie chart with shifted slices or Percentage pie chart with shifted slices shape from the library to your document. Click on the triangle icon to open the Action menu. To change value in a slice select the chart, then select slice and type new value. To shift or fix a slice select the pie chart, then select the slice, click on Action menu icon, then use command Shift/Fix slice. Ring chart and Percentage ring chart shapes. Ring chart also known as donut or doughnut chart. Drag and drop Ring chart or Percentage ring chart shape from the library to your document. To change ring thickness (hole size) select the chart, then move control dot. To set category names select the chart, then select legend, and then select a category and start typing. Ring chart 2 and Percentage ring chart 2 shapes. Drag and drop Ring chart 2 or Percentage ring chart 2 shape from the library to your document. To change thickness of selected sector, select the chart, then select a sector and move control dot. Ring chart, control dots shape. Drag and drop Ring chart, control dots shape from the library to your document. To change label in a slice select the chart, then select slice and type new label. To change anglular size of the slices select the chart and use control dots. Arrow ring chart and Percentage arrow ring chart shapes. Example 1. Pie chart example. Donut chart — Budgeted appropriations.